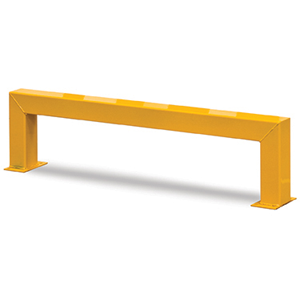 Our low level barriers come in a range of sizes and colours, making them suitable for almost any warehouse or industrial environment. 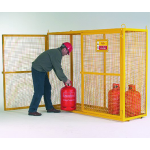 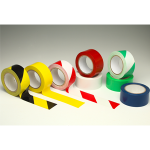 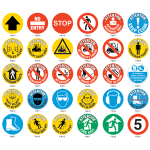 They can be used to protect machinery, walkways, racking and many other valuable assets, making them an important addition to any working area. 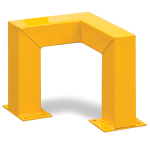 We can also supply fixing bolts to secure your barriers to a concrete floor.